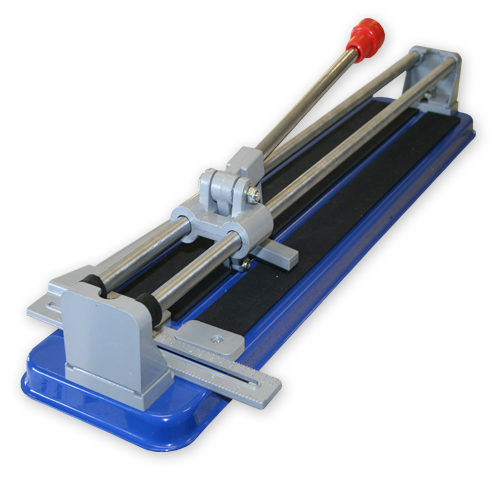 We stock a huge number of manual & powered tile cutters. 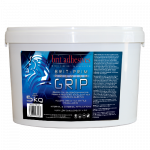 Click below to browse the full range. 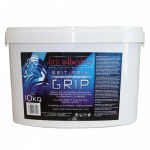 The Tiling Store is an approved Brit Adhesives supplier. 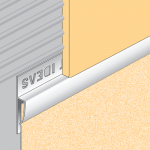 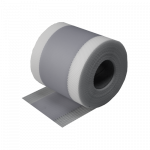 Click below to browse all our adhesive products. 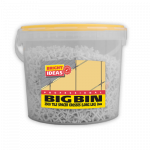 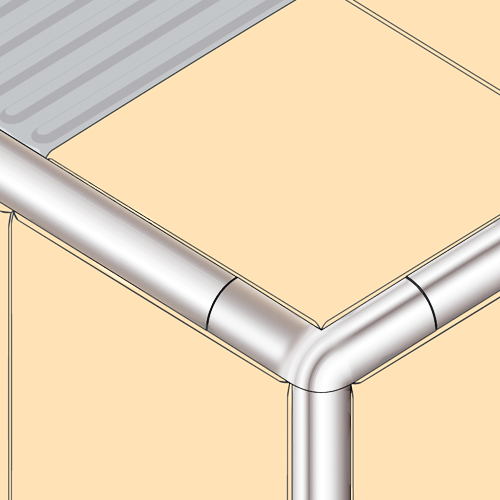 Welcome to the Tiling Store, where you’ll find everything you need for that tiling job – no matter how large or small. 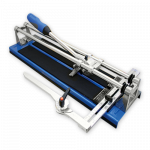 Our tools, equipment and products are made to the highest standards and will guarantee you get the best results. 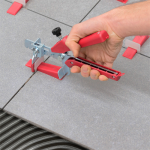 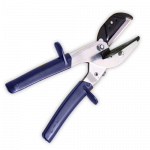 Browse our products to find a wide range of grouting tools, hand nibblers, saws, blades and general accessories, including utility knives and wash sets. 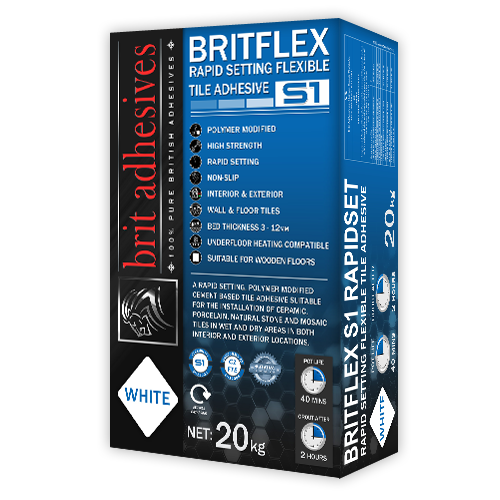 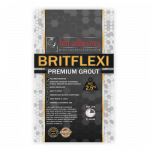 As the exclusive distributor for Brit Adhesives Ltd in the South of England we offer their extensive range of world-class range adhesives, tailor-made for any tiling job. 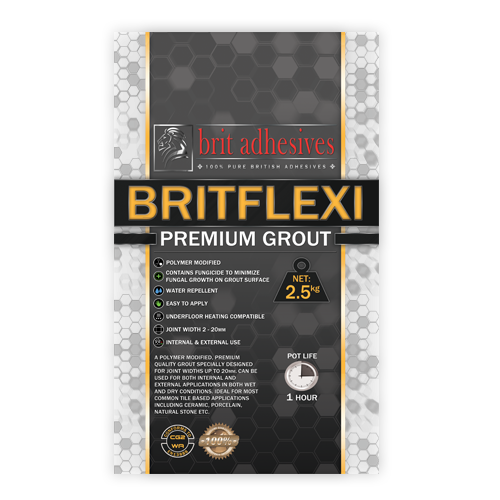 Brit Adhesives are produced to the highest standard at competitive prices and the range also includes levelling compounds, grout and silicone. 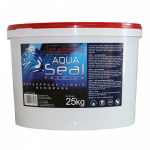 Delivery is fast and efficient, items ordered before 1.00pm should be delivered next day. 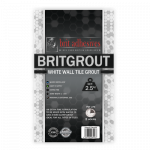 British Made Adhesives And Grouts! 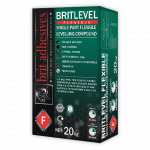 Excellent quality adhesives, grouts and levelling compounds – At Low Prices!! 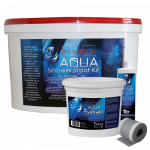 For any queries please contact us by email sales@tilingstore.com or phone 01590 673175. 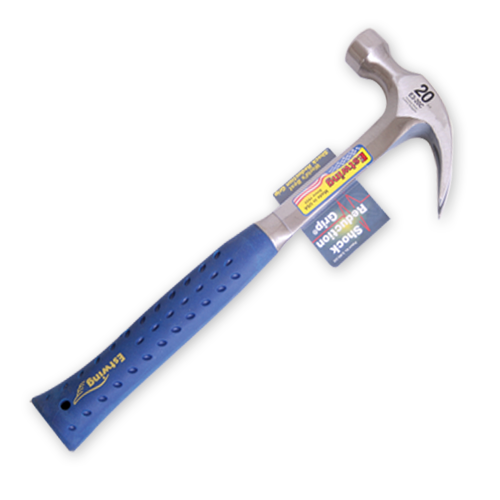 Please contact us today about setting up an account. 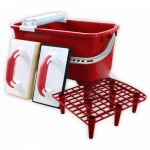 Or register now for our exclusive pallet deals. 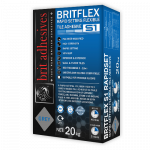 Discounts for orders over £350.00 on adhesives, grouts & levelling compounds plus free delivery!